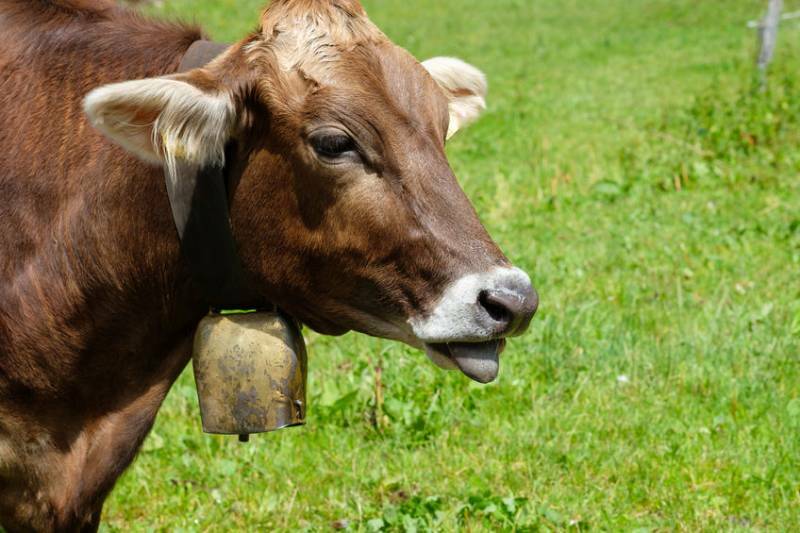 A Munich court has rejected a complaint by an angry couple who complained against their neighbour's noisy cow bells. A couple from Holzkirchen, near Munich, first sued in 2015, and despite losing their latest attempt on Wednesday (10 April), they plan to appeal again. They said that they felt disturbed by their neighbour, farmer Regina Killer, over the cowbell noise and the smell of cattle manure coming from the farm. The court heard a recording of the bell noise, measuring over 70 decibels - comparable to a vacuum cleaner - at the couple's bedroom window. But this wasn't enough to convince the court, which eventually rejected the complaint. The case has re-ignited a debate about Bavarian identity, a fiercely patriotic region in south Germany. A leading Bavarian politician, Ilse Aigner, said 'the cow - with its bell - is part of our rural way of life'. Mrs Killer told Süddeutsche Zeitung that 'this is a matter of our traditions' and 'if it goes on like this, it'll be the end of Bavaria'. It follows a similar case in the UK. Last year, a West Yorkshire resident complained to Leeds councillors that his life is 'blighted' due to nearby 'bellowing' cows.